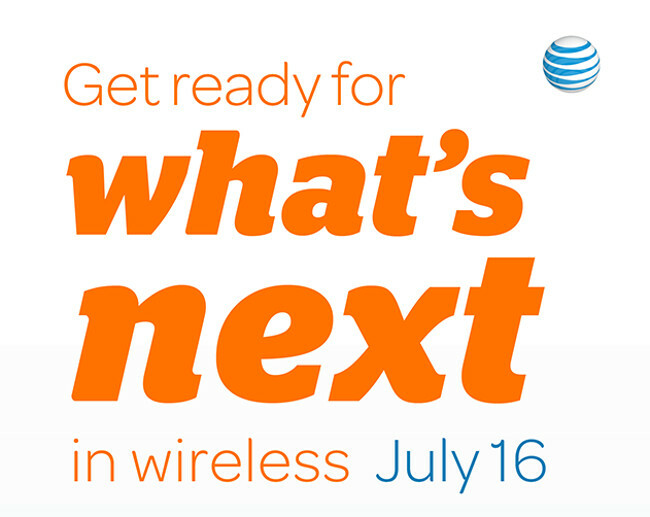 AT&T has something planned for July 16, at least that’s what a new teaser image that arrived in our inbox states. It doesn’t necessarily claim that an event is on the horizon, only that we should “get ready for what’s next in wireless.” That could mean an announcement of new LTE markets, new phones (maybe the Moto X? ), a music service in partnership with Beats Audio (yes, that’s a rumor floating around out there), or something completely out of the ordinary like AT&T CEO Ralph de la Vega figuring out that he can shave wirelessly without having his electric razor plugged into the wall. Until we hear more, feel free to make to get creative in the comment with guesses.